This coming weekend, some serious metal woods testing will be taking place at THP HQ for some fun content creation for the new series we call Range Days. 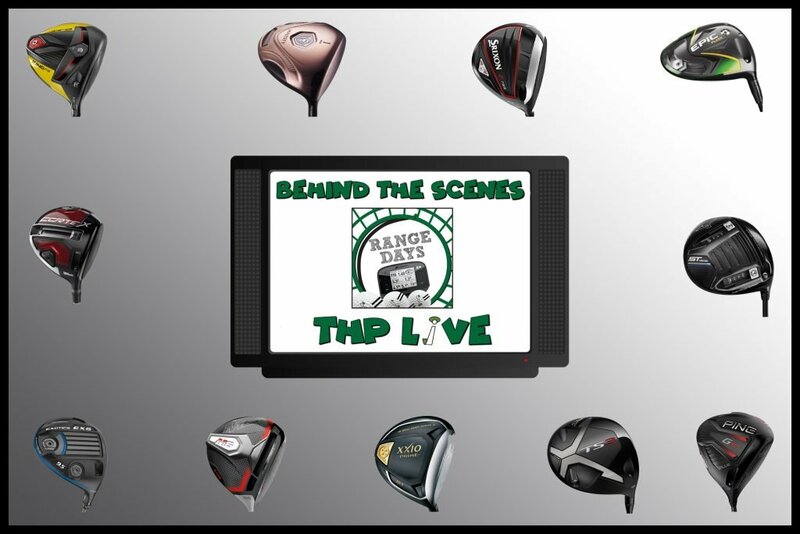 Three days of shooting on the range and course will leave a lot of thoughts and we were thinking it would be a good idea to have a wind down so to speak, live on THP TV. Armed with the GCQuad Data for the broadcast, we will be able to run you through how the testing took place, what content is coming and when you can expect it. We can go over some fun numbers for everybody and this is about engagement, so it will be all about your questions. Rather than just tell you “this did great”, it will be a breakdown to arm those that enjoy the content coming out later, with how it all worked. It wouldn’t be a special THP Live without some sort of contest and we have some fun planned for everybody that tunes in. The winner will receive a prize pack that will involve a bunch of items that our staff writer Dan, himself, will collate and collect from THP HQ. It could be limited edition stuff, could be equipment, could be anything really. The choice will be completely his. Entering will be done during the broadcast so you must be online watching with other THPers and engaging in the fun. We will also be using this thread on the THP Forum, THPGolf Instagram Stories and of course the equipment threads throughout the forum with feedback and pictures throughout the entire weekend. Entering will be simple. Your job will be to guess the highest ball speed that is seen over the course of the three full days of testing. Just the number, and when we say go, you will post it during the feed right into the Super Chat feature of the Live Stream. Mark Those Calendars and get ready for some awesome THP Live.